Home / Blog / HowTos / What Does It Cost to Develop Web Application? What Does It Cost to Develop Web Application? To create the website based on a real already tested and successful project is always attractive for people and these are not rare requests in our business. We have already mentioned that we get a lot of quotes on creating clones of the most popular and successful portals, social networks, and websites in previous blog posts. Cloning is popular as, first of all, you test all the functionality of a real website and get ideas concerning additional changes, alterations, improvements, secondly, you don’t have to create something unique or ponder on the way the software or website will be working and on the features to be included. When you think about creating a website you get an idea, “Why can’t I create the similar website with improved and sophisticated features to become as popular as Zuckerberg?” Then you start browsing through the Internet searching a professional web development company that will provide detailed estimate for development of your “success”. And finally you get in touch with sales team of a company in order to discuss everything in details. This is the way we got request on cloning of Pydio.com. Our full-stack engineers provide different custom CMS, website and app firmware development services and neither of the technologies are challenging for them. When we have received the task to create a clone of Pydio.com (open source software) where we had to build a landing page, develop PHP web application, and provide custom design, it took us some time to estimate the project properly as the website and software have very complicated functionality and require not one expert to be involved, a lot of efforts and time to develop everything properly. Pydio is a sophisticated web application that is easily controlled, safe to use, and has versatile privacy settings to protect your files and documents. With the help of this software application you can turn a server into a file sharing platform for your company. Developing such web application requires a lot of efforts in order to build a reliable and user friendly system, still challenges are very interesting opportunities and expertise for us. We provide PHP websites development services for many of our clients and the only issue we faced was how much time the customer would spend for the whole development process and how much time it would take for our experts to provide the complete product. Having received all the requirements for custom website development and PHP application design, our project manager(PM) planned all the estimation process in the way for us to take into account all the details, requirements and offer the most suitable solution. The PM provided the estimation for web app development and website including custom web design as it was requested by the client. Taking into account the popularity of cell phones, tablets, and gadgets nowadays, we have also offered hybrid mobile application development in order to increase software popularity and for users to be able to use it in the most convenient way. According to the requirements of what CMS to use for website development, we had to choose among several systems: WordPress, October or Pagekit CMS. We consulted our WordPress developers and agreed that WP CMS will be the most suitable and affordable solution for the client’s requirements. We had no issues with estimation of website development and the following custom application firmware development services were offered by our experts: custom design, HTML slicing, backend development on WordPress. Creating a web application is a very time-consuming task as it is a very sophisticated architecture. At this stage we faced some difficulties to assess the task as a lot had to be included and considered. According to the requirements the functionality should have included: file manager, document management, on-line preview for any type of files: .doc file, pdf, video file, audio file, imgs, svg file (scalable vector graphic), and so on; granular access; folder and sub-folder. Based on the full and complex analysis and estimation provided by WordPress developers, web designers and PM, we came up with the following firmware development services and techniques to be used for software application development: custom design, frontend (HTML, CSS, JS) / backend development (PHP, Laravel / Symfony frameworks). 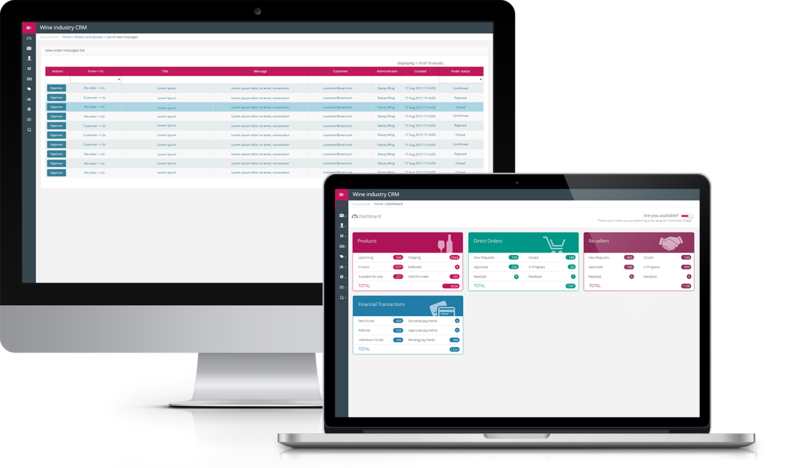 That’s essential to point out that our Sales Team offered the client a less time-consuming option offering to remove some of the features and functions the software should have and create the website on purchased design template customizing it for their needs. These solutions were offered in order to reduce estimate, however, it is obvious that the design won’t be unique and the software will lack some of the functions what will surely influence the user experience and software reputation. If you are wondering what’s the current Symfony developer salary, read more in our blog. Don’t waste the opportunity to get estimation of your project! 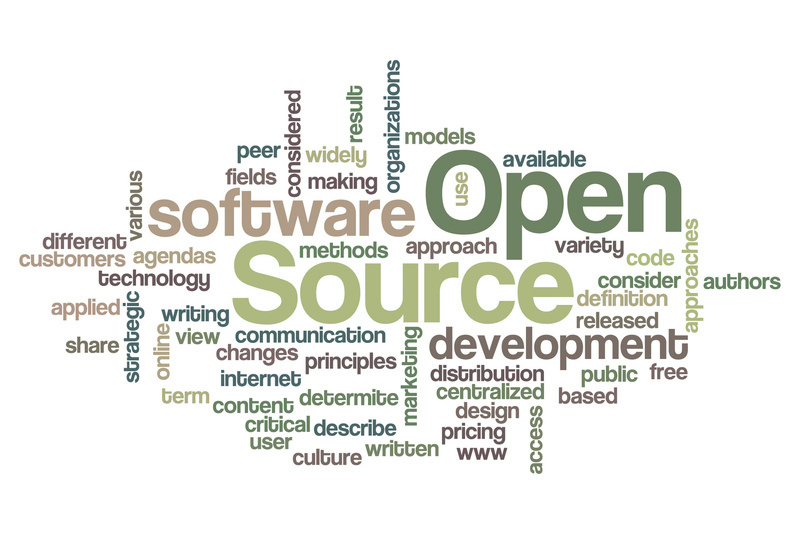 Drop us a line if you dream about open-source software development? Disclaimer: This post and these estimates are sample, due to the number of limitations and constraints we have faced on this project. There is no guarantee a quote alike will take more or less. Get in touch with our Sales Team in order to receive the estimates for your website.